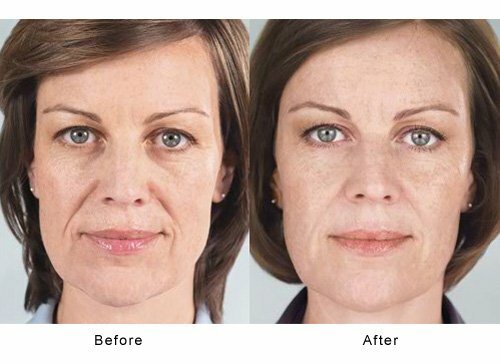 The Sculptra Aesthetic before and after photos below are of Dr. Wisnicki’s patients. 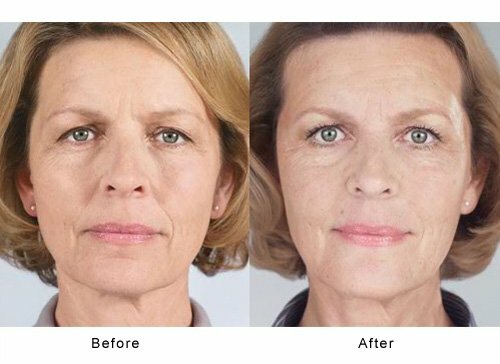 Sculptra Aesthetic works to replace lost collagen in a series of treatments administered by a Sculptra trained physician. On average, two to three injection sessions are needed over a period of a few months, to produce noticeable results that emerge subtly and can last up to two years. 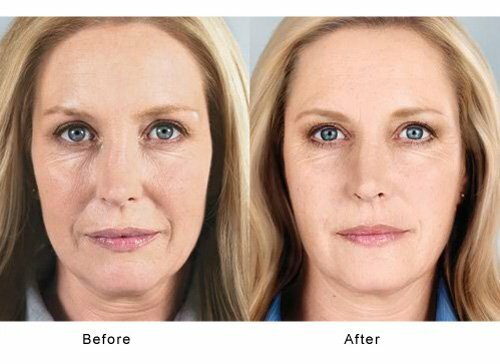 These photos of Sculptra results are provided by Valeant Aesthetics and are not Dr. Wisnicki’s patients. Photos are provided for educational purposes only.